How to quickly finish updating macOS? Isn’t it boring when updating macOS, all you can do is waiting and watching the progress bar? Lately a user posted on Reddit to share a Terminal command that can speed up macOS update. The user said it usually takes half an hour to update macOS through the App Store. 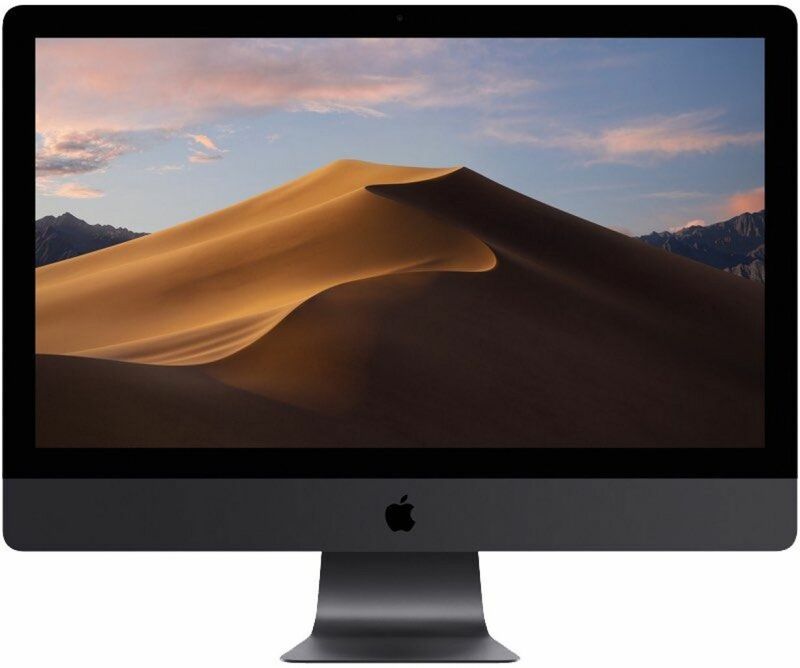 macOS now has a built-in utility that quickens the update, and users can use their devices while updating the system. The first one is to check for updates, the second is to install the update. During the process you’ll be prompted to restart the device. The post soon received replies – another user discovered a method with higher efficiency. 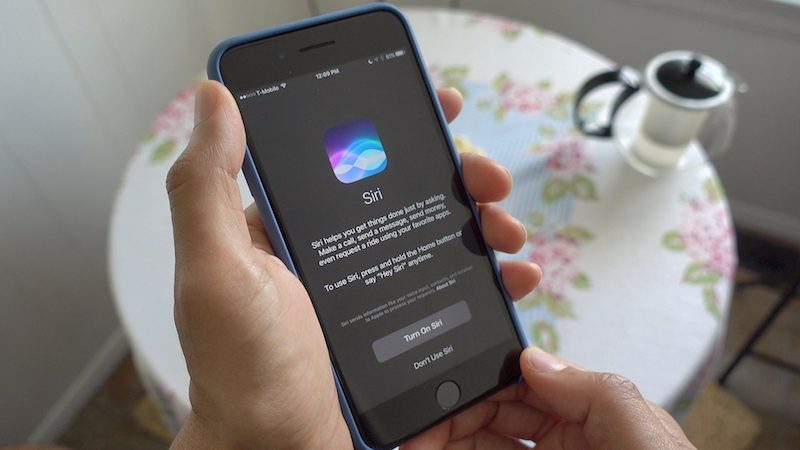 This user said executing “sudo softwareupdate -ia;sudo reboot” command will automatically do the tasks one by one, so that during the update you can put the device aside and do other things. Another method is to execute “sudo sh -c “softwareupdate -ia && sudo reboot” command. The device will restart after the first task is done, and you’ll be prompted if the device fails to restart. The last but the better way is to execute “sudu sh -c “softwareupdate -ia && reboot” command. Well, no matter which way you choose to update the device, backup is always suggested. Days ago Apple has rolled out macOS 10.12.5 beta 3, watchOS 3.2.2 and tvOS 10.2.1 for developers. This update is still mainly for fixing bugs and improving device stability & security. iOS 10.3.2 beta 3 doesn’t have anything new either but bug fixes and performance improvements mainly. 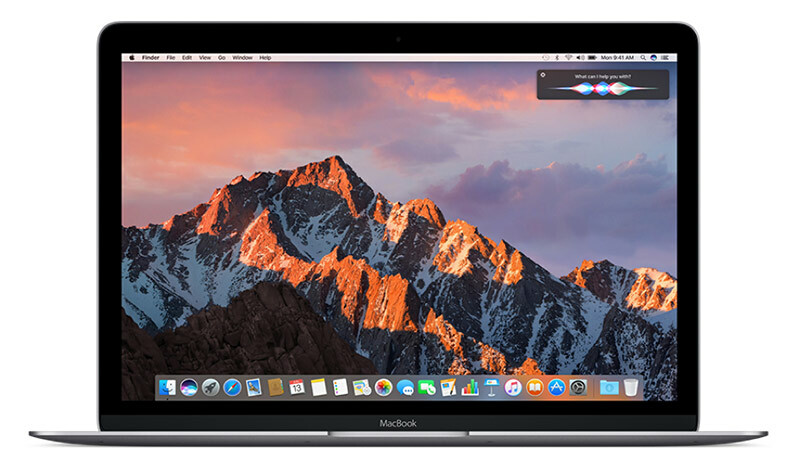 Without any important new features added, MacOS 10.12.5 beta 3 fixed some issues found in macOS 10.12.4, which was launched on March 27. Surely macOS 10.12.5 will continue improving stability, compatibility and security of Mac devices. Apple last month has brought us macOS 10.12.4, but quite a number of users said it negatively effected the sound quality of USB headset, causing staccato, distortion, etc. Some said the newly installed macOS 10.12.4 can’t fix the problem, only restoring to macOS 10.12.3 or lower does. Hopefully this version can solve that. In macOS 10.12.4 Apple for the first time adopted Night Shift, meanwhile PDFKit API has been improved, and brand new data statistics have been added for iCloud.